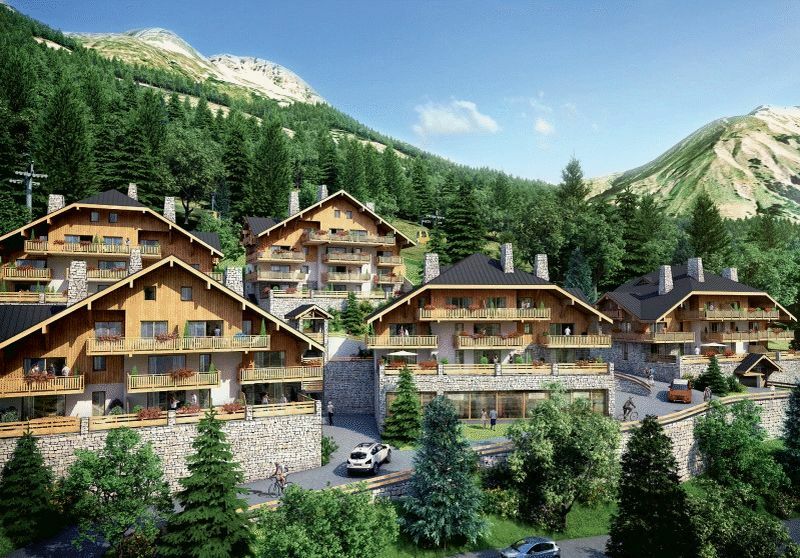 FANTASTIC new apartments - Close proximity to CENTRE of resort and 3 minutes from main gondola - SPACIOUS, luxury apartments - SOUTHERLY orientation - Sauna, Jacuzzi and fitness suite on site. 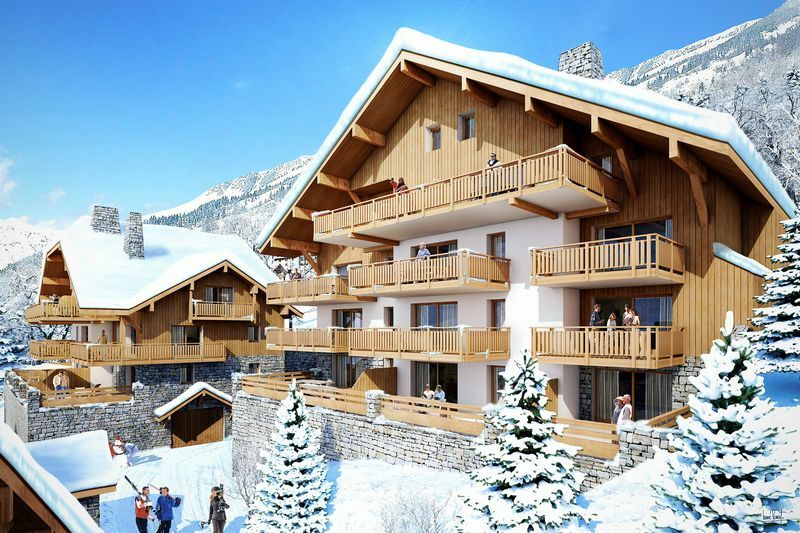 At the heart of the popular village of Vaujany, Les Edelweiss offers 50 luxury apartments from studio – 3 bedrooms, which will be spread over 5 chalet-style buildings offering stunning southerly views over the Alpe d'Huez Grand Domaine ski area. 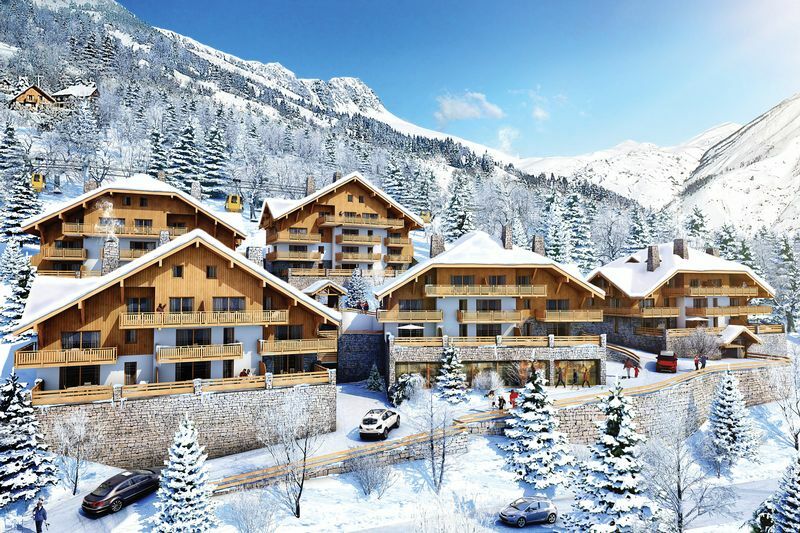 Each property will offer bright and spacious living spaces, which lead onto large, private balconies from which the owners can make the very most of the Alpine surrounds. 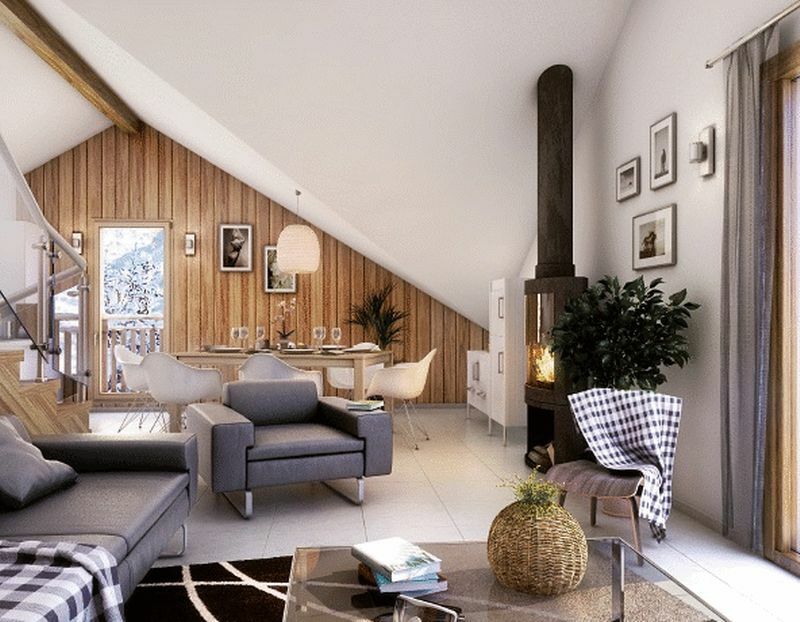 These larger-than-average properties will offer everything you need for a relaxing stay in the mountains, with each apartment offering a wood stove in the living room, heated ski lockers, private storage cellars and underground car parking spaces. For that extra feeling of comfort, all owners will enjoy usage of the sauna, Jacuzzi and fitness suite on site – perfect for winding down after a long day on the slopes. 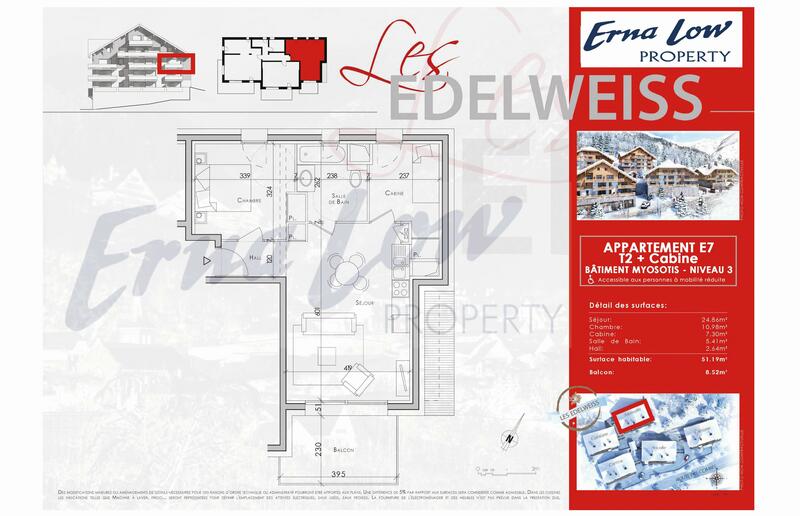 The apartments at Les Edelweiss can be purchased as a ‘classic freehold’ / second home property, or with a flexible management/rental agreement which will allow for a 20% VAT rebate, hassle free ownership and the possibility to capitalise on a healthy rental market in Vaujany. 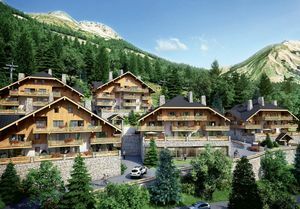 Being just moments away from the centre of Vaujany, Les Edelweiss offers close proximity to the restaurants, bars and shops in the village, as well as being just a 3 minute walk from the Alpete gondola which whisks skiers to an altitude of 2050m in a matter of minutes. 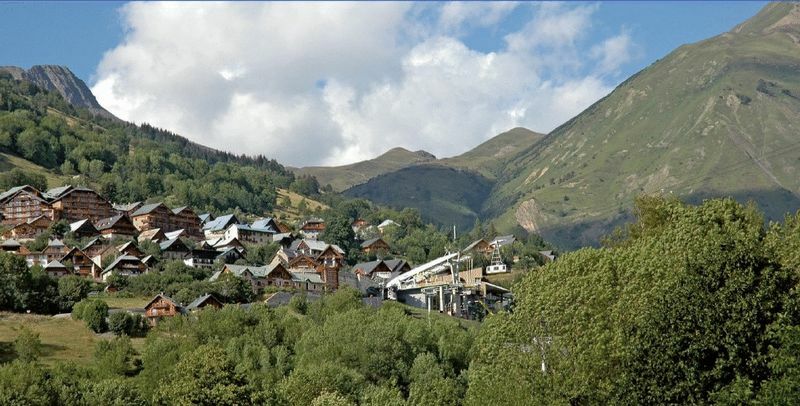 Alpe d’Huez is one of the finest ski areas in the French Alps, with 250km of pistes which are suited to skiers of all levels. 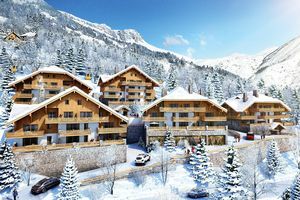 Spanning altitudes between 1250m and 3330m, the ski domain offers something for everyone, whilst the Glacier de Sarenne ensures snow-sure enjoyment throughout the season. 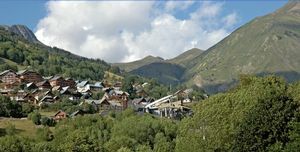 2021 will see the opening of the planned link between Alpe d’Huez and the nearby resort of Les 2 Alpes. 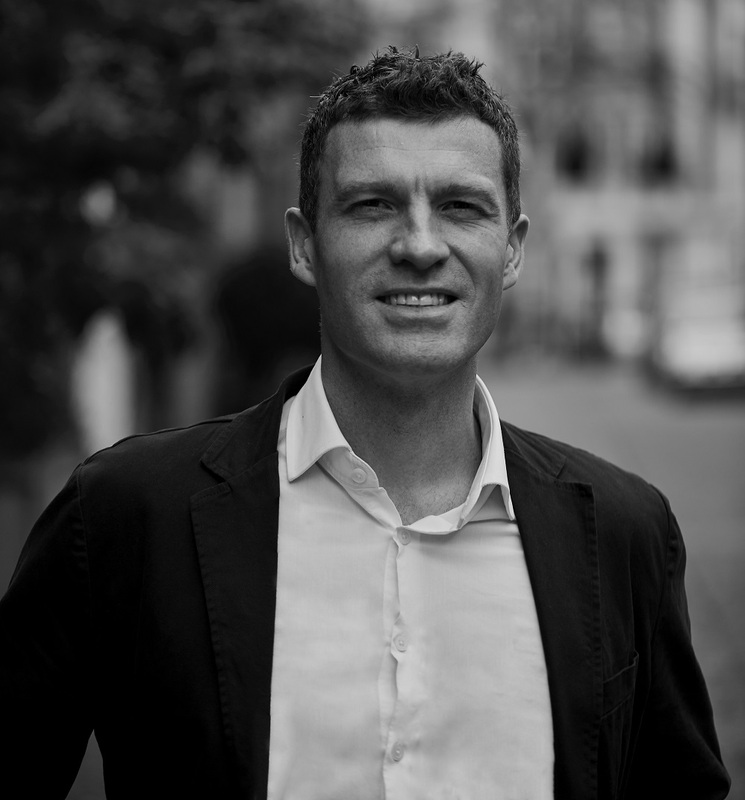 This long-awaited connection will create one of the world’s largest ski areas, offering over 500km of pistes as well as 2 glaciers. This planned connection makes now a fantastic time to invest in Alpe d’Huez.